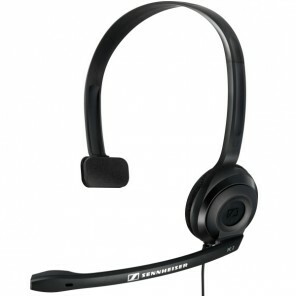 Our models offer the best sound quality possible as long as you do not need to move far away from your phone, PC or mobile, making them the ideal choice for professionals taking important calls at their desks. 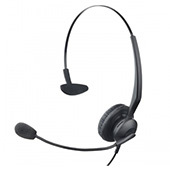 Call control from cable: answer / hang up, volume, silent key (mute). 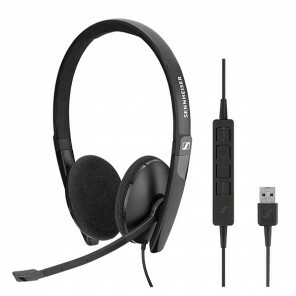 Having doubts about which headset to buy? 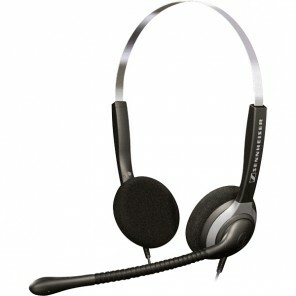 Professional Headphones allow effective communication with customers, suppliers and co-workers. 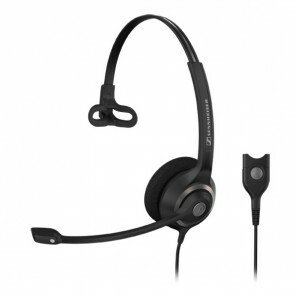 This is a very important element in the current business environment, as many workers need to be constantly answering the phone and be available for calls during their entire working day. 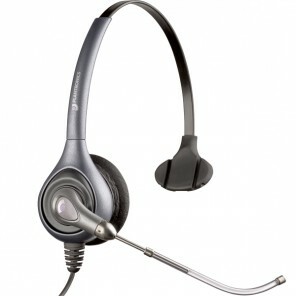 The possibility of answering your calls at any time from your Headset, without having to hold the Telephone, increases productivity and effectiveness of the company, since it allows the worker to perform other tasks (such as continuing to work with the computer or looking for information for your customers) while maintaining a telephone conversation. 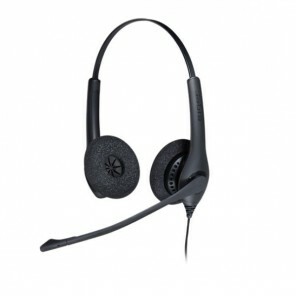 The wired headphones are ideal for workers who use the phone as a basic tool in their work, as they are very comfortable and adjustable. 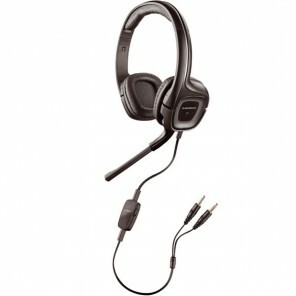 1 Single Headset so that you are in constant contact with your surroundings. 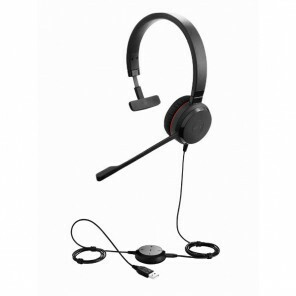 2 Headsets to ensure maximum concentration within your work. 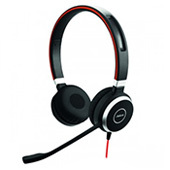 Filters out background noise in order to provide a higher sound quality. 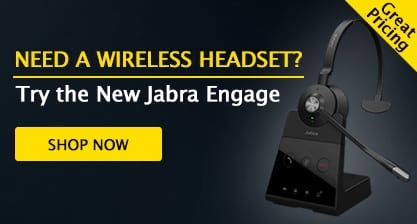 Discretion and lightness. 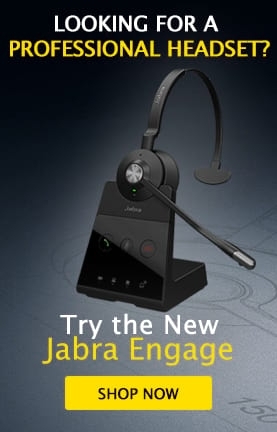 Ideal for semi-noisy environments. 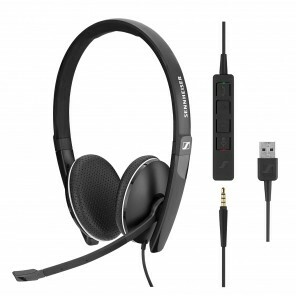 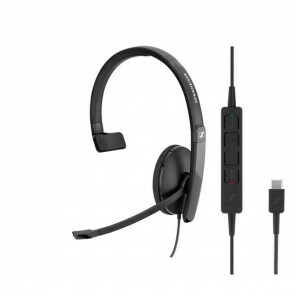 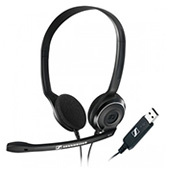 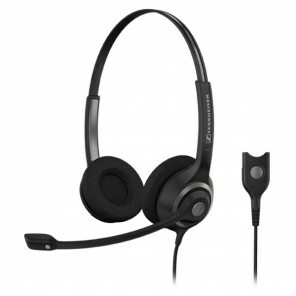 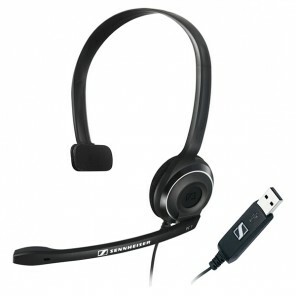 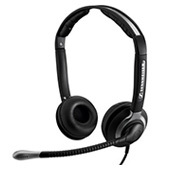 We offer headsets from the 3 top leading manufacturers; Jabra, Plantronics and Sennheiser. 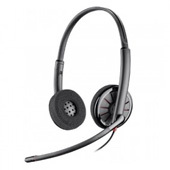 Since February 15, 2006, companies must take into account the noise exposure of their employees in accordance with the European Directive 2003/10 / EC: the average daily noise is limited to 85db on average per 8h period (max 87db) and the maximum soundtrack amplitude should be limited to 140 db. From now on, companies will be responsible for the use of these protections. 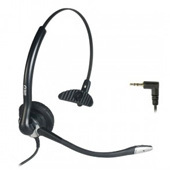 Consult us on 0333 123 3050 for quotes on your orders.